ModernLife... cleaning has never been easier! 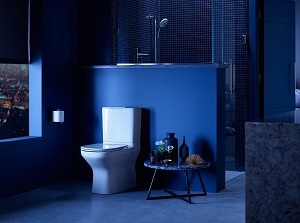 Winner of the prestigious Red Dot Design Award, the ModernLife toilet suite has been recognised for its revolutionary approach to hygiene and ease of cleaning. 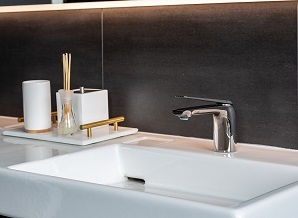 Minimalist in design and perfectly proportioned, the Avid tapware range delivers on both form and functionality. A Red Dot Design Award winner, Avid is equally at home in hotel bathrooms and luxury homes. industry leaders, investors, consultants, developers, architects, designers and educators. 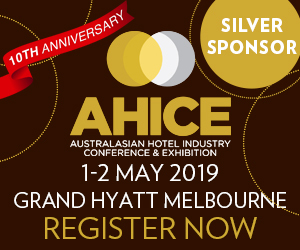 Come and visit us at Stand 52. Treat yourself to a showering experience that will take your breath away. Designed to calm the mind and invigorate the body. 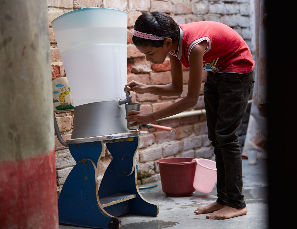 KOHLER Clarity is a simple filtration system that enables people in remote regions of the world to access clean drinking water. 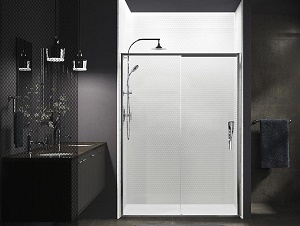 Discover the Red Dot Design award-winning Torsion Showering collection, offering a range of door sets in a variety of sizes. Get inspired and create your dream kitchen or bathroom.